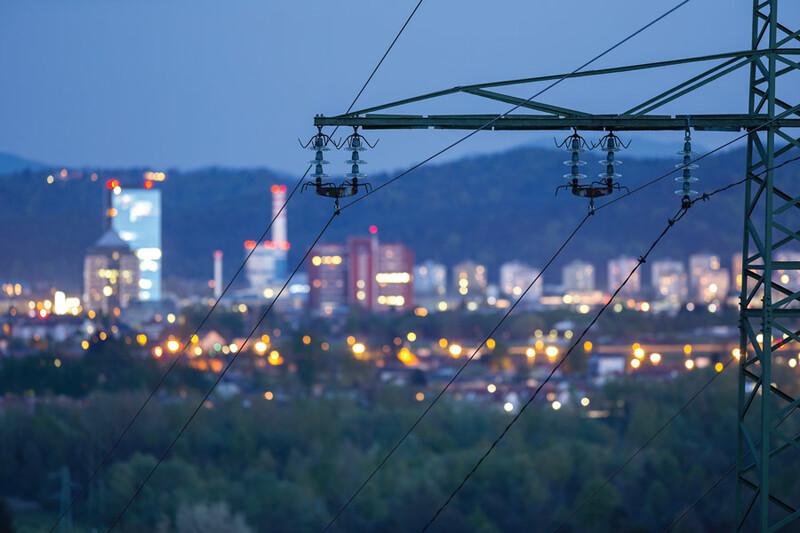 The advantages, shortfalls, cost and the environmental impact are all issue embroiled in the municipal smart grid movement. In the ongoing pursuit of beneficial projects for a community, there are many questions to consider. What are the advantages and shortfalls? Is it financially feasible, or cost-prohibitive? Can residents and businesses be assured of minimal environmental impacts and issues? These were among the considerations weighed by communities that have opted to employ smart grid technology in their municipal service systems. One city that has reaped countless benefits is Springfield, Mo., which recently integrated it in cooperation with Silver Spring Networks Inc. The city of Springfield was selected to participate in an advanced, multi-application smart grid deployment, which in turn delivers electricity, natural gas, and water services to a customer base of more than 106,000 in the southwest sector of the state. 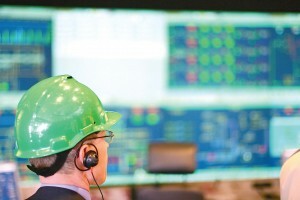 City Utilities’ advanced smart grid program was expected to unlock increased customer value by leveraging a unified network program and managed services across its three different services, improve service reliability, reduce operating costs, yield greater energy efficiency and empower customers to make better energy and water usage decisions. Why is this forward-thinking mindset so critical to what is generally considered an elemental execution of municipalities? Josh Roper, vice-president of AMI Product Management, offered some insight. Where smart grid implementation is better defined falls into the third category, critical infrastructure. This includes energy networks, water systems, smart city networks, street light networks, transportation systems, environment and disaster monitoring, public safety, mining, airports and building management. “We saw this happen in the evolution of the Internet, when e-commerce and social categories first started to branch off into the expanding Web that exists today,” Roper said. 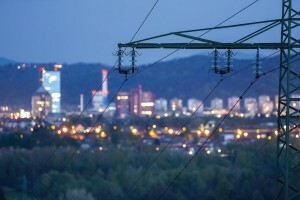 “We want to make sure that utilities that are making the long-term investment can get the miles out of it — whether they are interested in smart metering, demand response, distribution automation, EV charging or networking street lights,” he added, noting that the expertise exists to achieve a short-term necessity or a long range goal. Technological and societal advances of the past century have been slow to arrive to this particular course of endeavor. This is precisely why the notion of smart grid technology is regarded as revolutionary. “Many utilities have been using the hierarchical, Edison-era business model for over 100 years,” Roper explained. “By using a horizontal network that can be used across the business, these traditional silos break down and create a more collaborative environment where information and knowledge is shared so that utilities can grow more proactive than reactive in providing services to their customers. This could include better grid reliability when storms impact an area, identifying outages more quickly in the event of a failure, and remote connect/disconnect when customers are moving house. Springfield has been touted as a model for success, bolstered in large part by the statistics that have trickled in over the course of the past several months in regard to sustainability and energy, economic prudence and transportation issues. City Utilities of Springfield is beginning to deliver smart metering for its water, gas and electric services so that all of its customers can better manage their own water and energy usage. Springfield, Mo., has seen progress toward its sustainability goals and increased efficiencies in energy and transportation sectors since it decided a few months ago to manage the disparate systems with smart grid technology. This solution provides innovative options for all of our customers,” said Scott Miller, general manager of Springfield City Utilities. There are more levels of achievement on the horizon. Currently, plans are to integrate a nationwide canopy network to deliver an open energy market to citizens, allowing them the privilege to select their own provider while still practicing the philosophies of saving money and streamlining efficiency. As to what advice can be offered to other communities who might be contemplating their focus in a similar fashion, Roper encouraged utilities to think long-term and to look at options that offer standardization. How much will this system increase my utility bill? When will household meters be replaced with these smart meters and most important, where can I find the form on line to op-out ofsmart meters?